A fantastic opportunity to be able to acquire a brand new 2 bedroom contemporary Apartment built to a high specification and finished to an exacting standard, located just off the town centre with its range of facilities and amenities including shops, doctors, restaurants, pubs, Teignmouth beach and pier, and the picturesque village of Shaldon, together with bus routes and railway station serving nearby towns and cities. 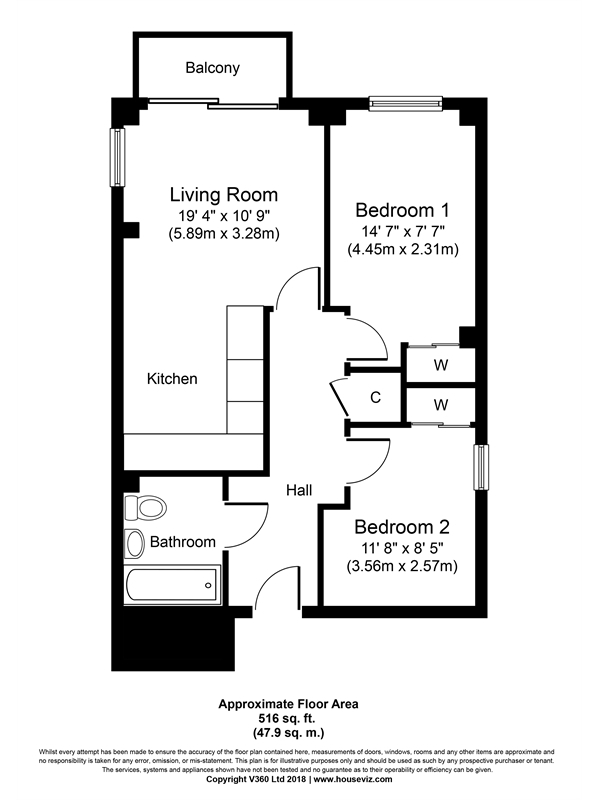 The full accommodation comprises entrance hall, open plan living/kitchen with integrated fridge, freezer, washing machine, oven and hob, 2 bedrooms and a bathroom with fitted shower and wc. Further benefits include double glazing, electric heating, secured parking, intercom security system and lift. From the principle rooms lovely views over the area are obtained.